Set in leafy Horsham West location is this large 4 bedroom family home. 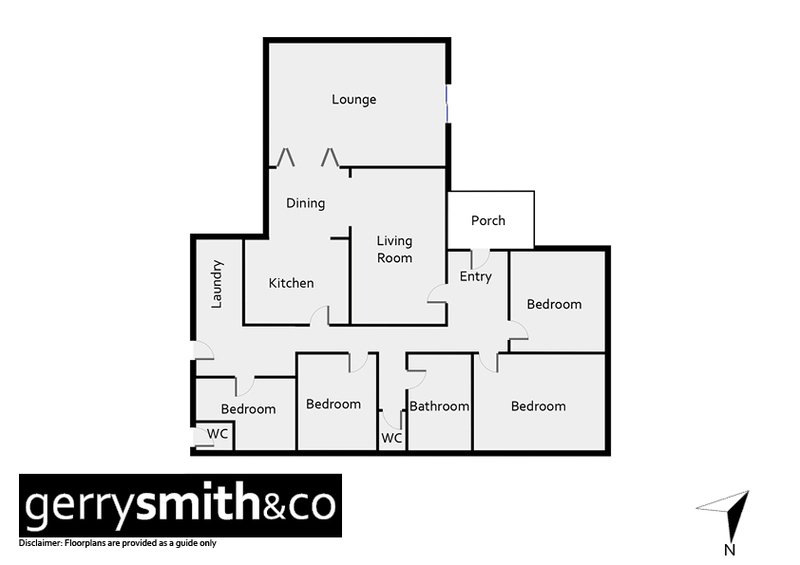 Exceptionally large 2 living areas with modernised kitchen. Bathroom plus 2 W/Cs, rear pergola and double lock-up garage. 2 titles - sell one off! Great spaces!